Heads up! The reigning Queen of Kitsch, Allee Willis, is hosting three live Christmas/Hanukkah mashup "party performance" shows in Studio City later this week. It is with great pleasure that I announce my craziest in-the-best-sense-of-the-word nuts live show yet! 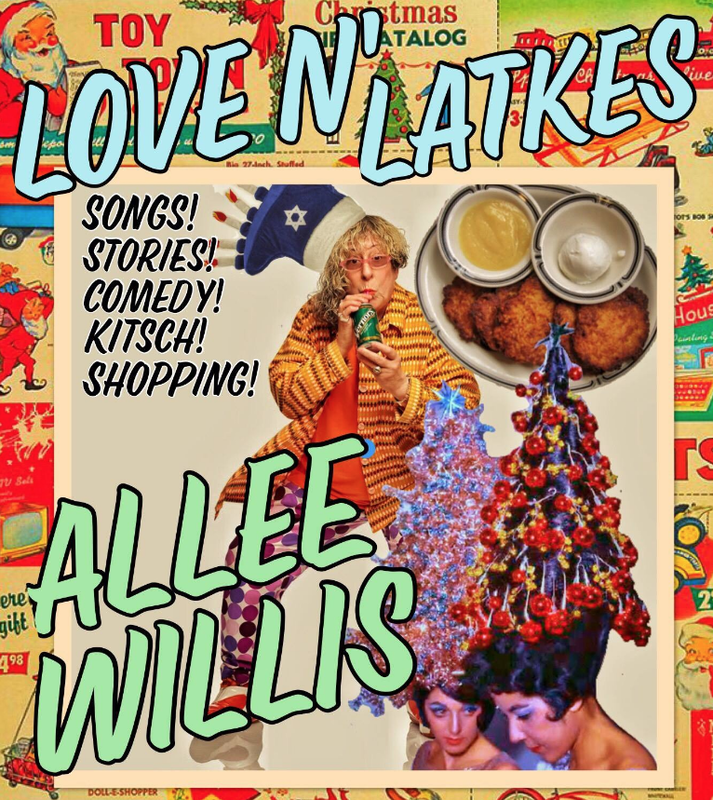 For 3 big nights - Nov. 30-Dec. 2 - the party rages on at Allee Willis’ Love ’N Latkes Chanukah Christmas Shopping (and Singing and Comedy) Extravaganza Show! An ALL NEW "one-woman + Andrae” party performance featuring hit songs (I was just nominated for the Songwriters Hall of Fame so you know they’re great hits! ), sing-alongs, the least appropriate stories a songwriter could tell, and, oh yeah, not just an auction of supreme flea finds but the greatest early holiday gift shopping in the whole wide Kitsch world!! That’s right! For the first time ever, I’ll be opening the vaults and auctioning off treasures from my own world-renowned personal Kitsch, Pop, and Soul collection! 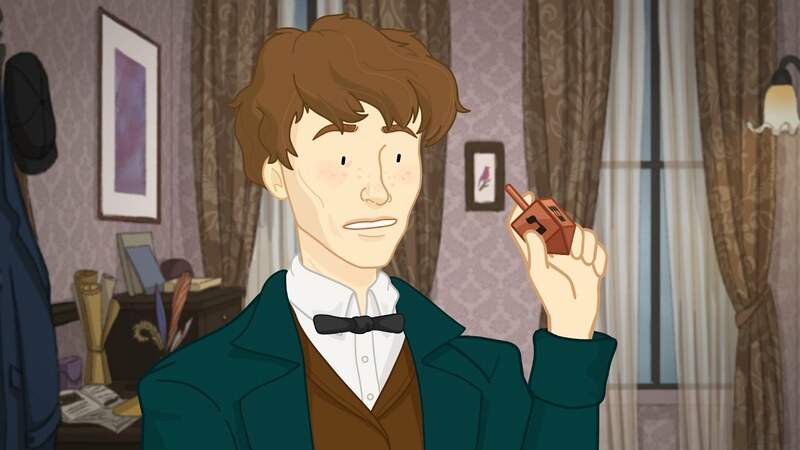 San Francisco (and online): cool Hanukkah pop-up shop with Lemony Snicket and more! 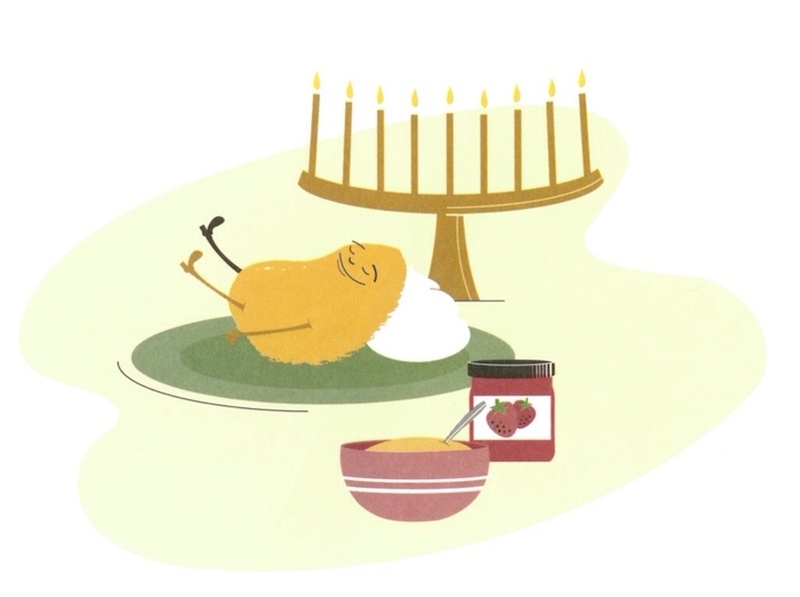 My friends in Reboot and Partners In Crime opened a fantastically cool Reboot Hanukkah Pop-Up Shop on Union Street in San Francisco (and online too)! The physical shop is only open this weekend and there are terrific events for the whole family including a lunch concert today by blues guitarist Luther Dickinson, a reading/signing tomorrow afternoon by the inimitable Daniel Handler (Lemony Snicket) and Lisa Brown, Lego Menorah Making, and a Sunday evening screening of Tiffany Shlain and Julie Hermelin's new film 50/50! 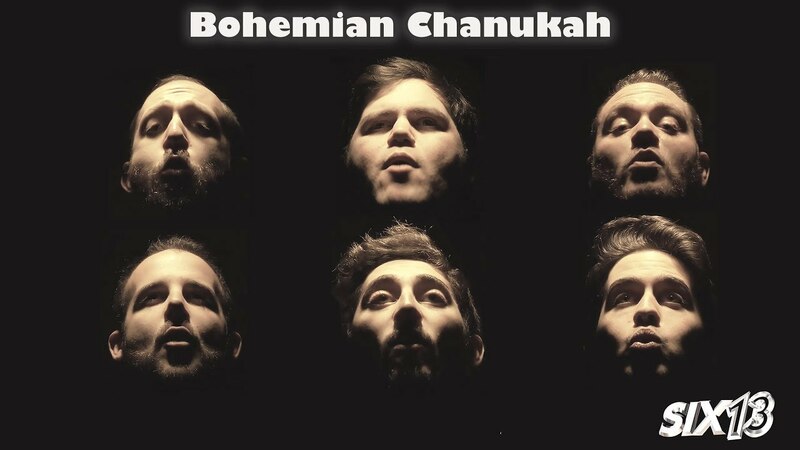 Menorah bong makes Hanukkah a "high holiday"
Holiday music: "Twas the Night Before Hanukkah: The Musical Battle Between Christmas and the Festival of Lights"
In their continuing fight against bad holiday music, our friends at the Idelsohn Society for Musical Preservation have released Twas the Night Before Hanukkah: The Musical Battle Between Christmas and the Festival of Lights. This new double-CD set explores "the relationship between (Hanukkah and Christmas) and their impact on acculturation and negotiations of personal, social, and communal identity within American culture." Yeah, that, and it features killer tracks like The Ramones' "Merry Christmas I Dont Wanna Fight Tonight," Woody Guthrie's "Hanukkah Dance," Bob Dylan's "Little Drummer Boy," and The Klezmatics' "Hanukah Tree."